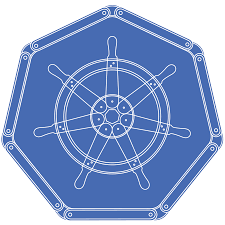 In this webinar, we’ll help you get started with Kubernetes, particularly Azure Kubernetes Services, as we break down into bite size chunks so you can get a jump start on your Kubernetes experience. 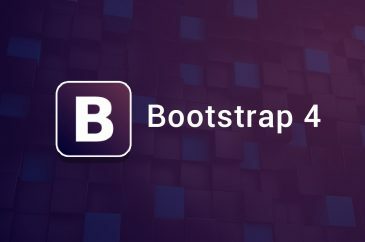 Pull Yourself up With Bootstrap 4! 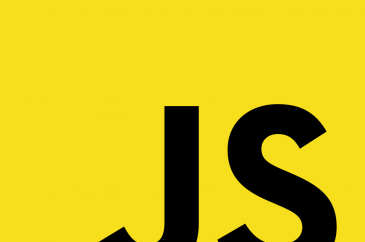 In this webinar, you’ll learn what React is and how it fits into the big picture of modern web development. Through live coding demos, you’ll learn about the key concepts of React, including: the Virtual DOM, one-way data flow, and how to write, test, and compose React components. 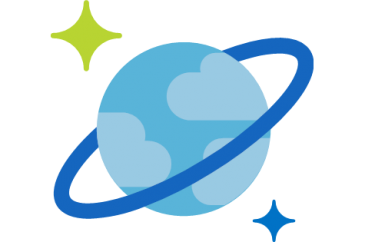 In this webinar, you’ll get an overview of Azure Cosmos DB and all it has to offer. 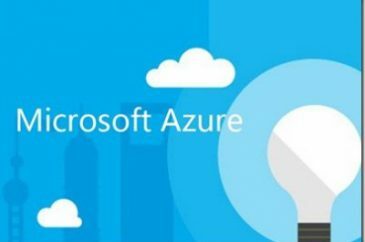 Come learn about these paradigms, and how to use Azure Cosmos DB to solve unique database problems. 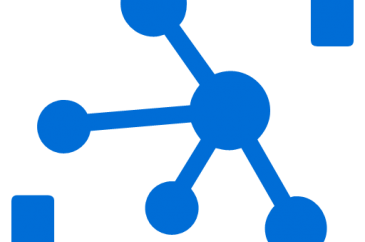 In this webinar, you’ll get a survey of Azure IoT Hub and the suite of tools surrounding it. 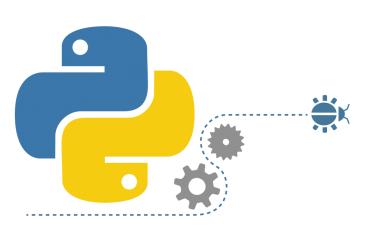 With this knowledge, you will be able to approach it with confidence when considering your next IoT project. 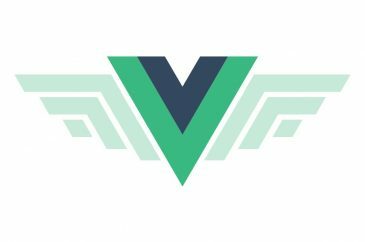 In this webinar, we’ll go over the different components of the Bot Framework and how to build your very first bot. 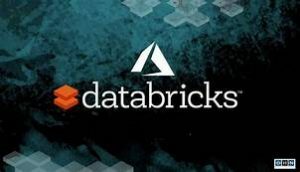 In this webinar, we’ll go over Azure Databricks, and explore where and how it fits into the Azure Data Platform. This will be followed by a live demo on the core functionality.